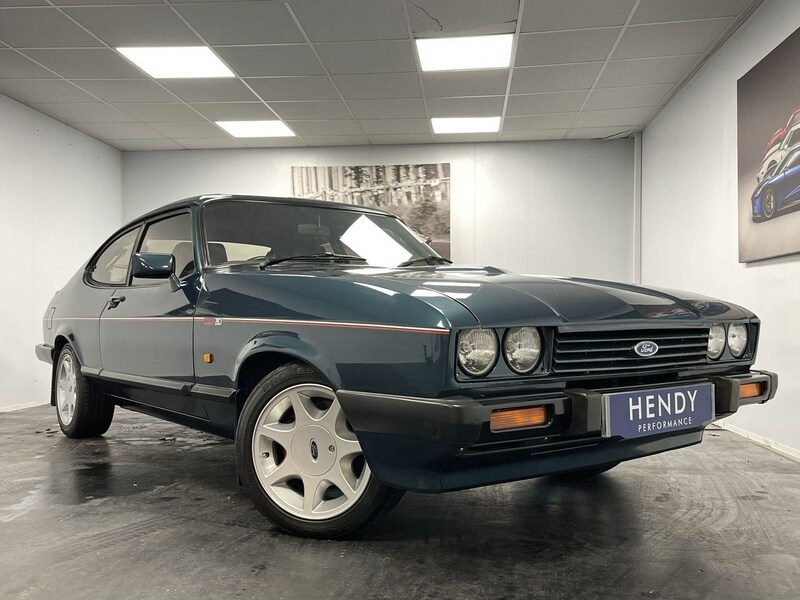 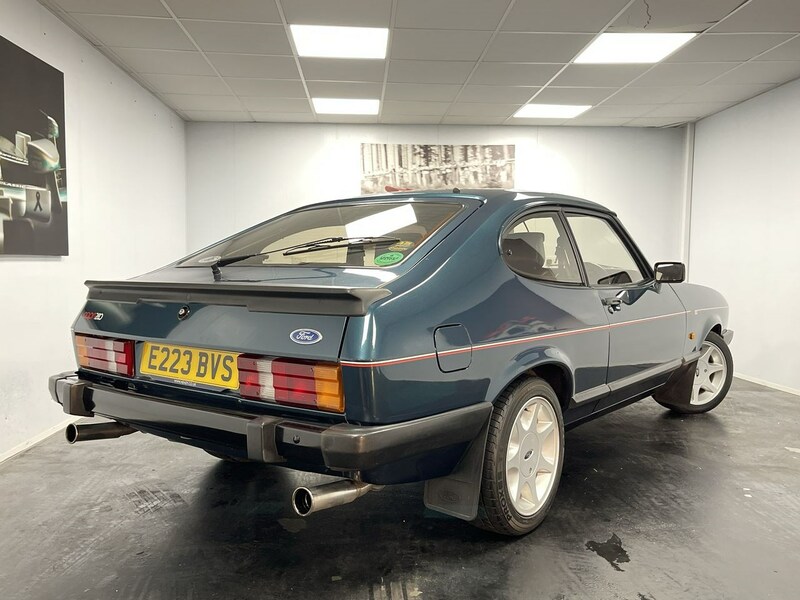 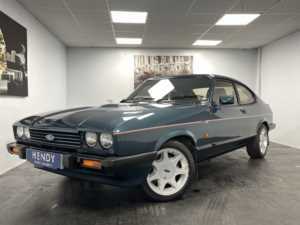 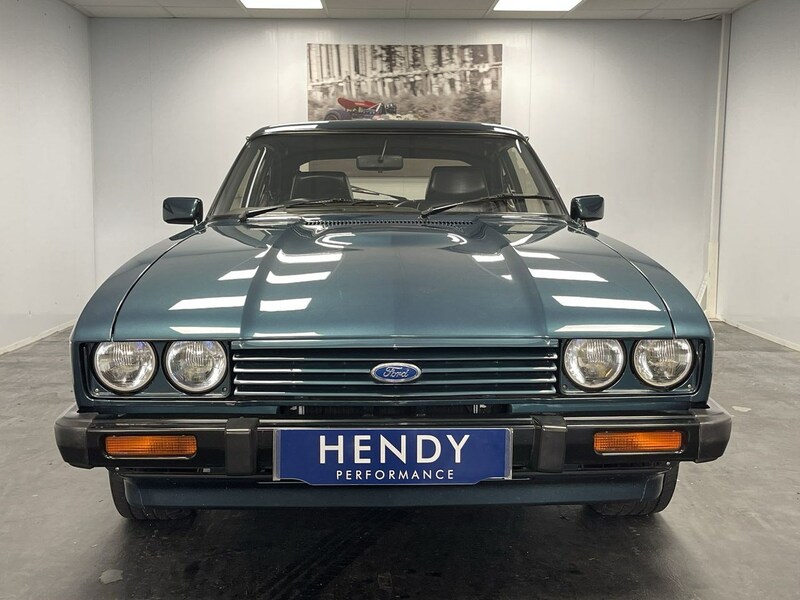 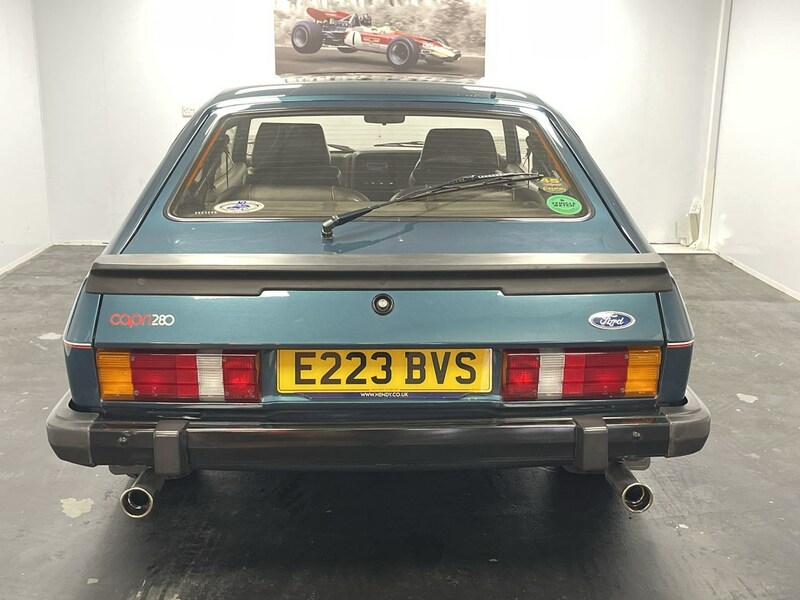 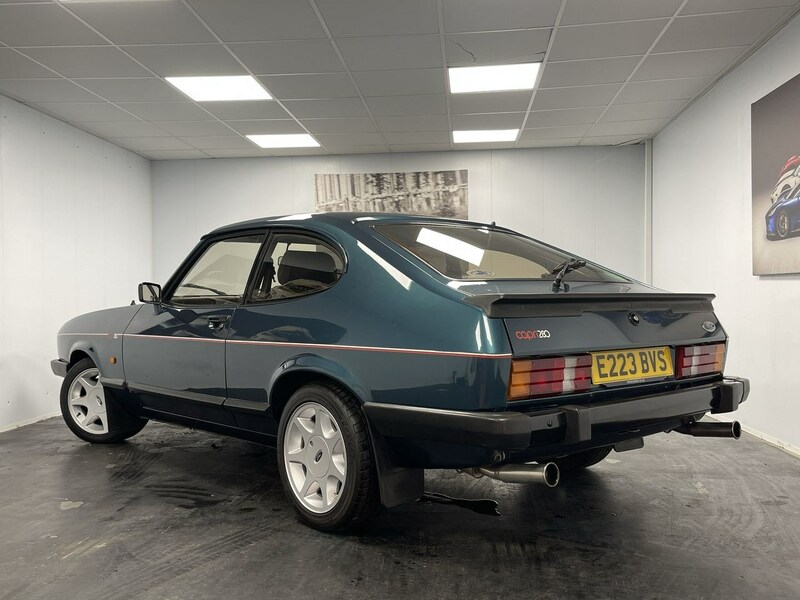 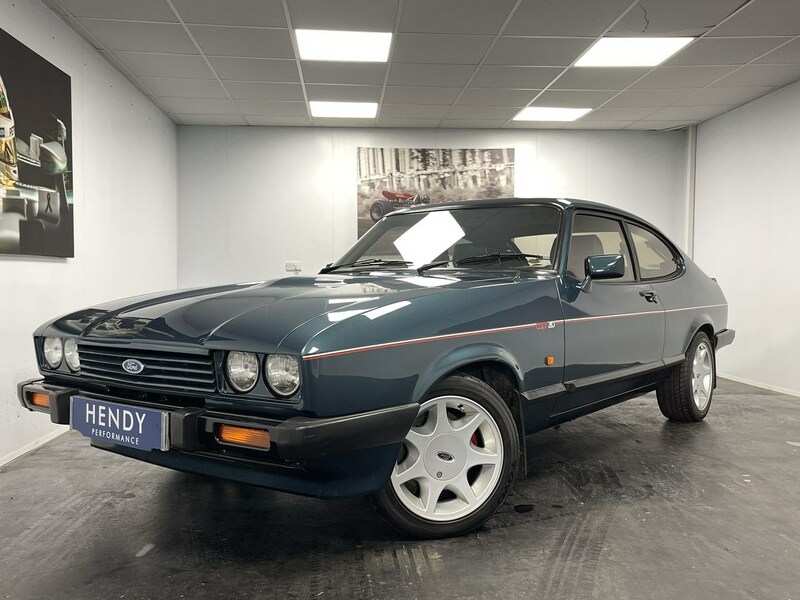 Hendy Performance are delighted to be able to offer this Stunning and Iconic Special Edition 280 &quot;Brooklands&quot; Capri. 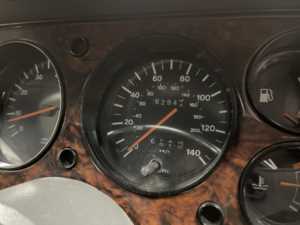 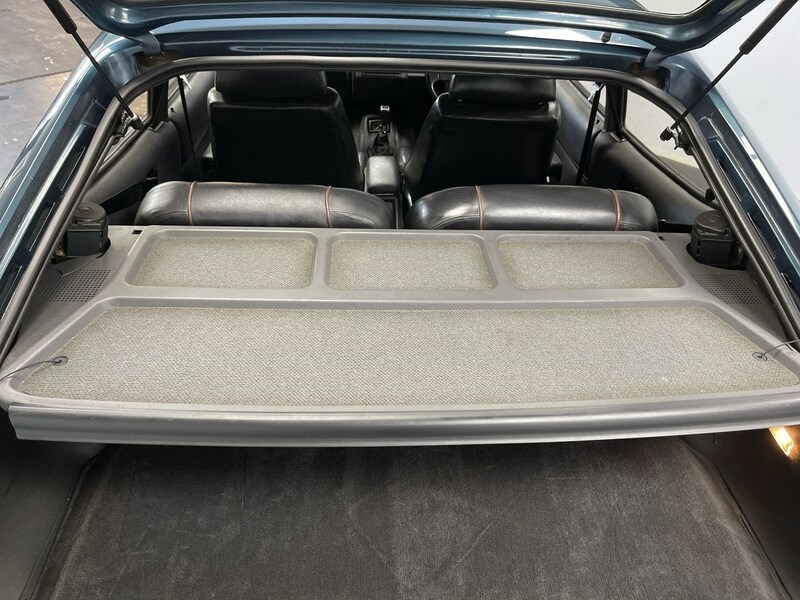 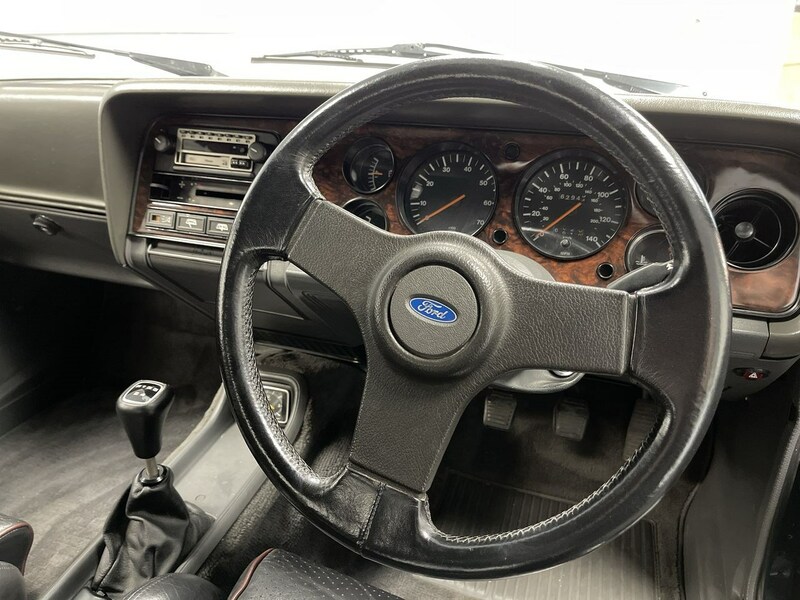 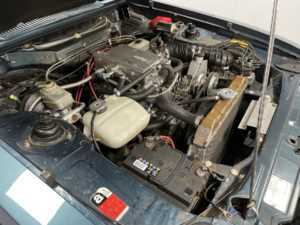 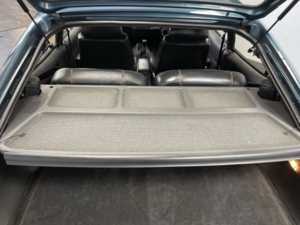 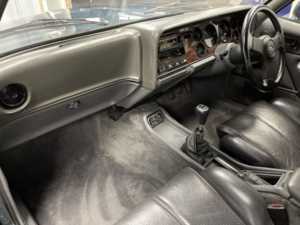 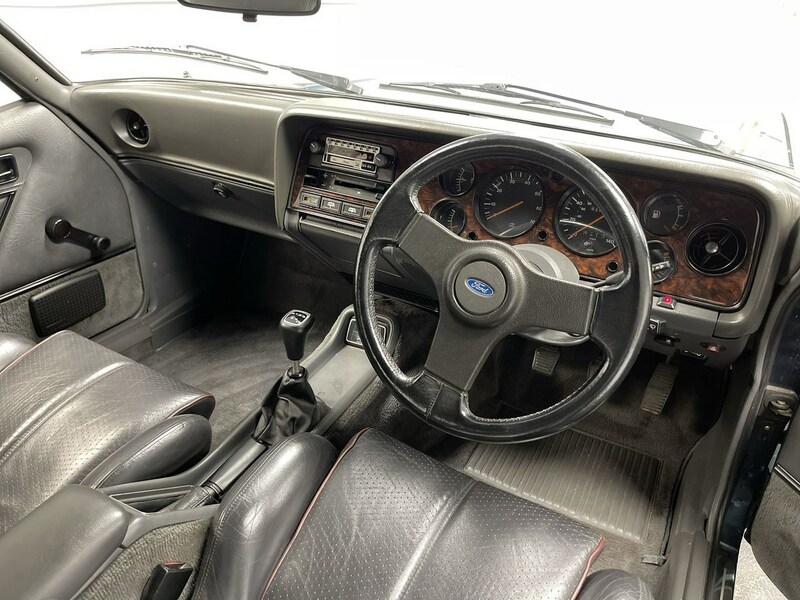 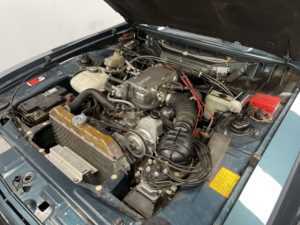 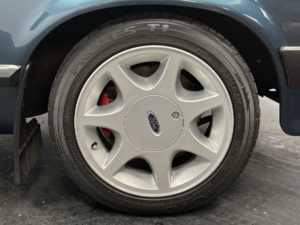 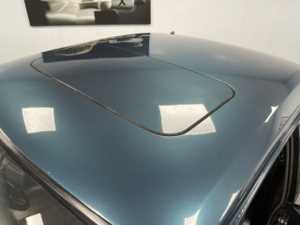 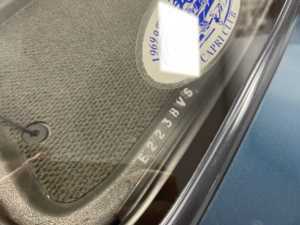 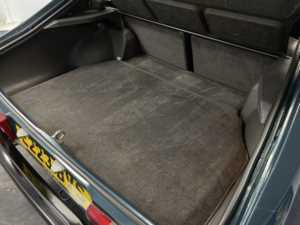 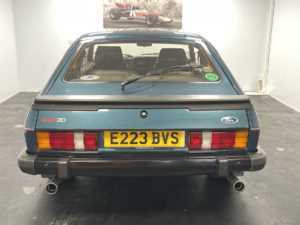 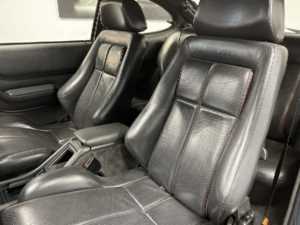 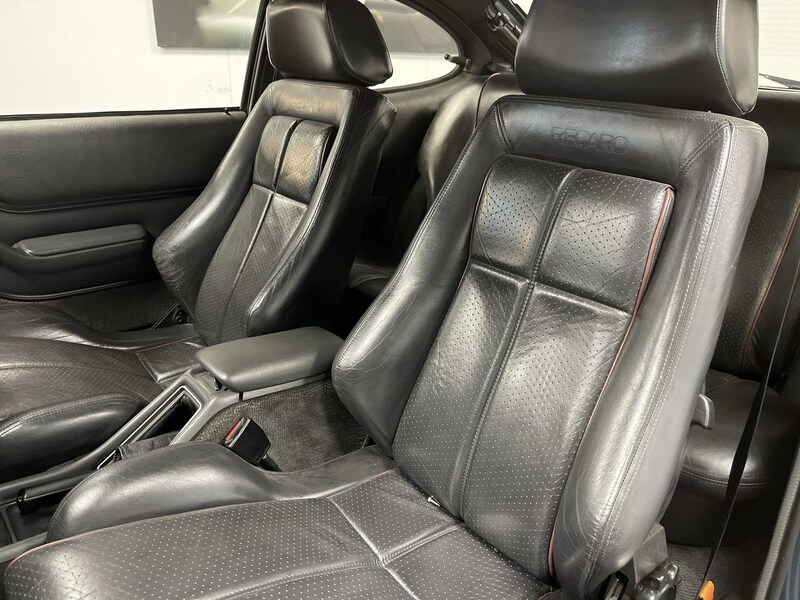 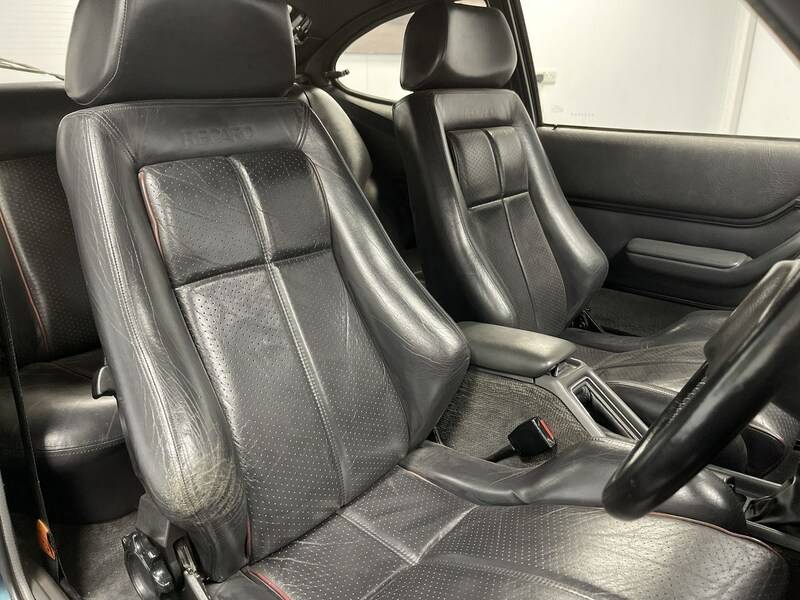 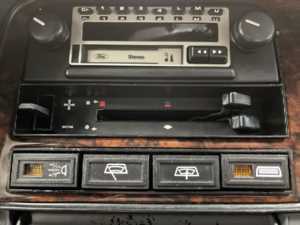 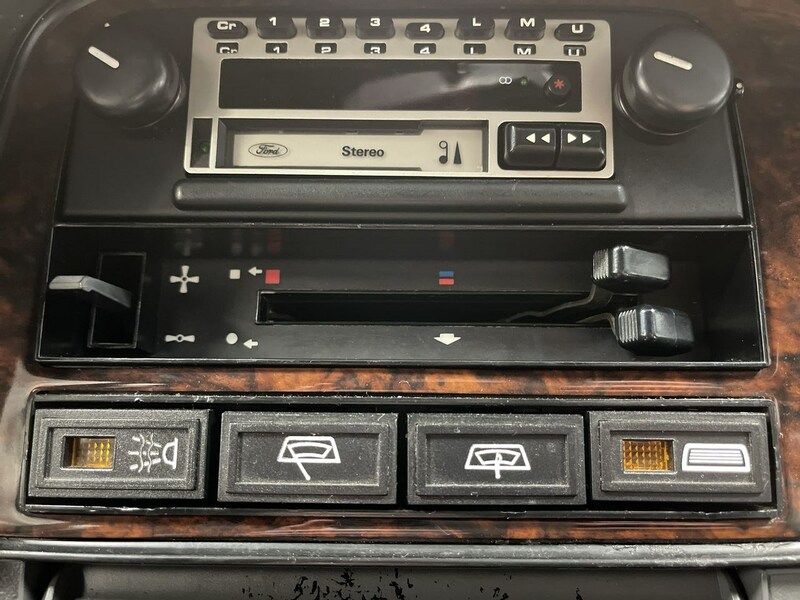 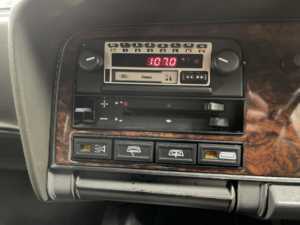 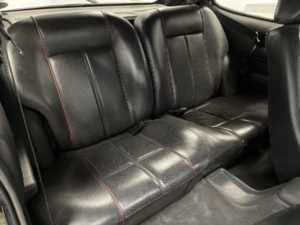 The car has been maintained to the very highest standards and is one of the best examples you will find for Sale Today. 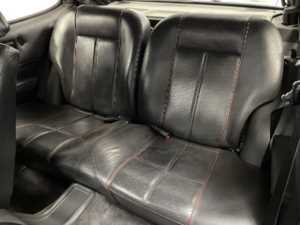 The car is finished in Brooklands Green with the interior trimmed in full raven black leather with red piping for the seats. Only 1, 038 examples of this model were ever made and only 197 are still registered for the road today. 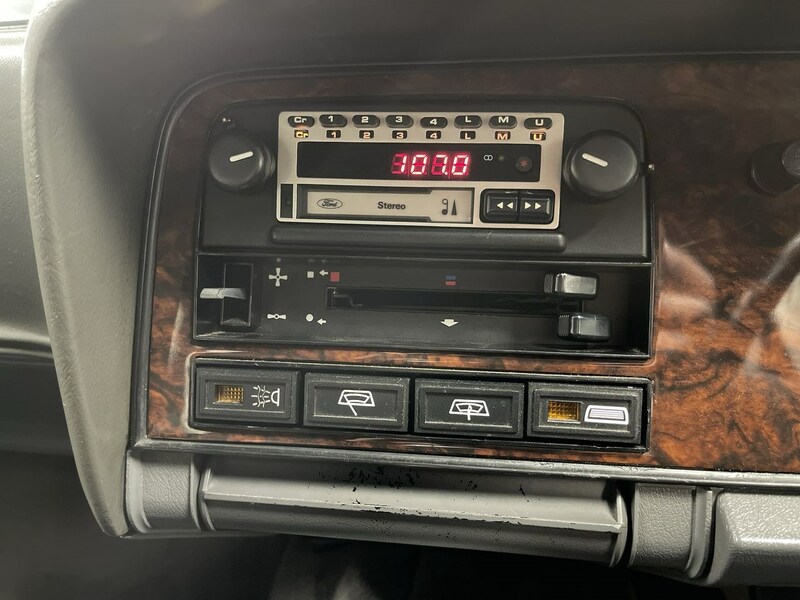 This car comes with nearly every MOT the car has had, to back up the mileage and lots of other receipts for work carried out over the years. The car drives faultlessly and turns heads where ever it goes. If you would like more information or would like to arrange to view this Stunning Motor Car, please do not hesitate to contact us to arrange.